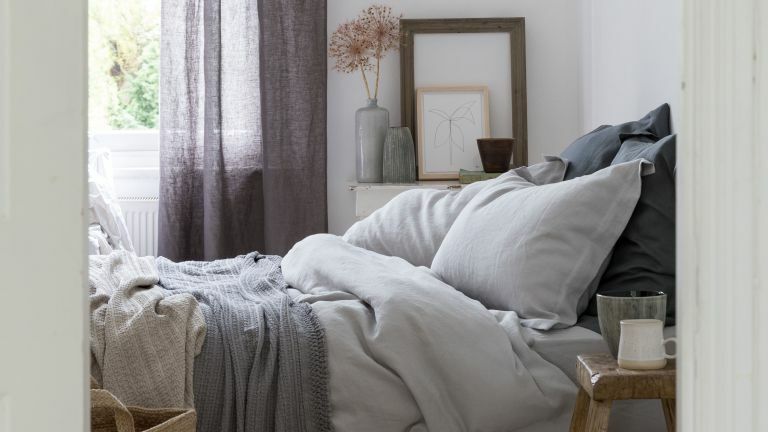 If you're looking for new bedding as part of a bedroom revamp, as a Christmas gift to a loved one or to freshen up a tired looking space and enjoy a better night sleep, there's never been a better time to buy than Black Friday (or in this case during the days leading up to Black Friday). Soak & Sleep are offering some amazing deals on many of their bedding basics and we're so excited we wanted to share them with you. Made with clusters of microfibre, these best selling supremely soft pillows come with soft/medium/firm fill depending on the support required and make a great alternative to feather cushions. We're here for you every step of the way, browse below to find exactly what you're looking for, all at a cracking price.